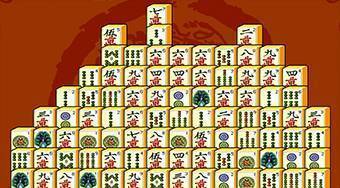 Do you like Mah Jong Connect? Share it with your friends. Mah Jong Connect - try to remove all the stones from the game field before the time is up.